Ireland has binned a scheme offering its descendants worldwide 'certificates of Irishness' because of a poor uptake. Since its launch four years ago, less than 3,000 people were willing to part with 40 euro (£28) for a Certificate of Irish Heritage. The global Irish diaspora is estimated to number as many as 70 million. Dublin's Department of Foreign Affairs admitted the popularity of the scheme, dreamt up at the Global Irish Economic Forum in 2009, has been "considerably less than anticipated." "No further certificates will be available for purchase after 24 August 2015," a government spokesman said. 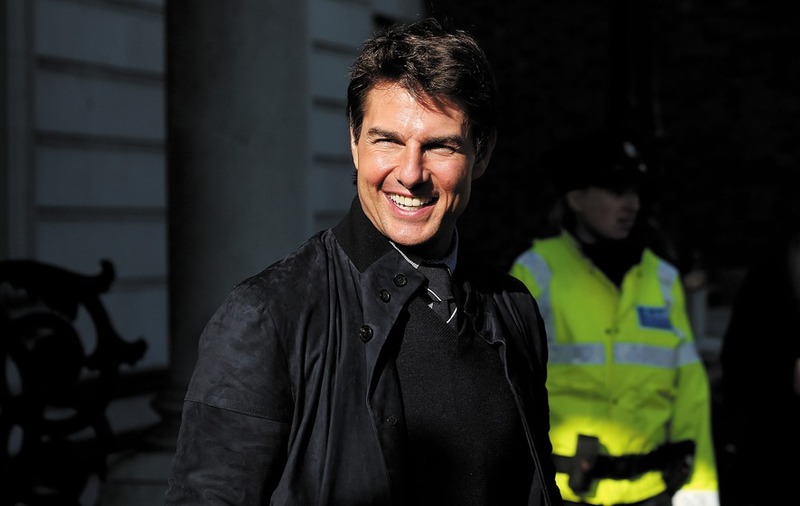 During its brief life, the scheme gifted certificates to the likes of Tom Cruise, the Hollywood actor remembered for a cringing Irish accent in the 1992 film Far And Away, after genealogists traced his roots to 12th century Norman knights. US Presidents Barack Obama and Bill Clinton as well as the British Conservative Party peer and former athlete Lord Sebastian Coe were also among the recipients of honorary certificates. Run by a Kerry-based firm Fexco, the initiative was open to descendants of Irish citizens who do not qualify for citizenship. The Department of Foreign Affairs said it was designed "to give greater practical expression to the sense of Irish identity felt by many around the world." "The Department of Foreign Affairs and Trade is conducting further analysis on how members of the Irish Diaspora seek to assert their Irish identity," a spokesman added. "This analysis will inform any future decisions on initiatives in this area."